Talc-free, finely milled pressed powders are designed to create sheer to medium matte coverage on the skin. When using to set foundation, it is recommended to lightly dustthe Dual Finish Pressed Mineral Powder over the face with the #720 Brush. If using as a sheer coverage foundation, the #720 or #510 Brush may be used to apply the Dual Finish Pressed Mineral Powder. If using as a medium coverage foundation, a sponge is recommended for application. 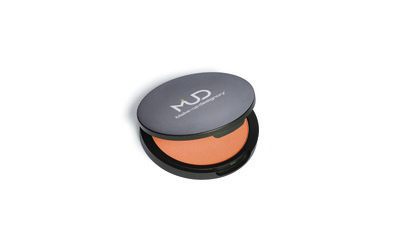 Dual Finish Pressed Mineral Powder is also recommended to use for touch ups throughout the day. 6 shades are available to match a variety of skin tones and are packaged in a convenient compact with mirror.